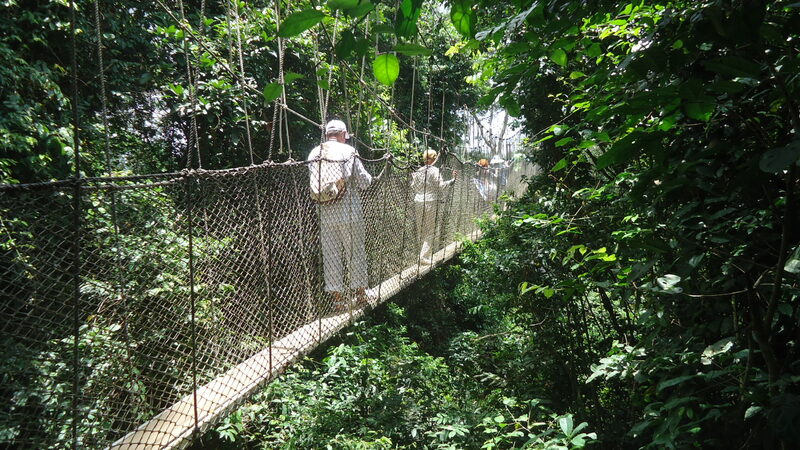 This full day trip takes you to the Cape Coast Castle, which used to be the seat of the British colonial government until 1877. 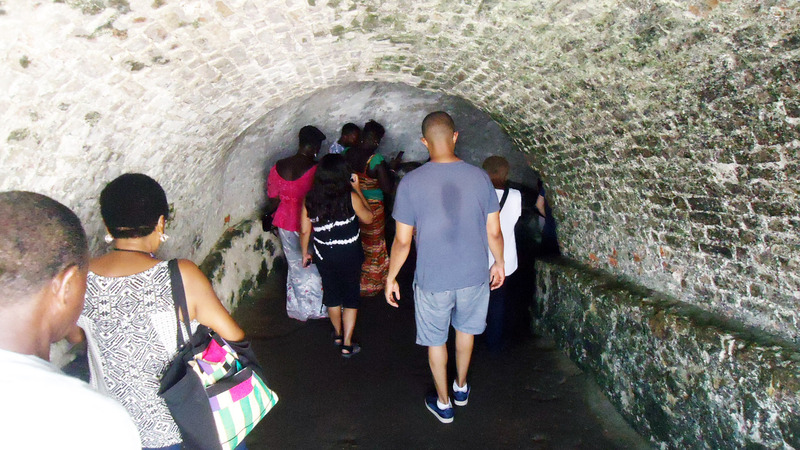 This castle also played a major role in the Trans Atlantic slave trade. 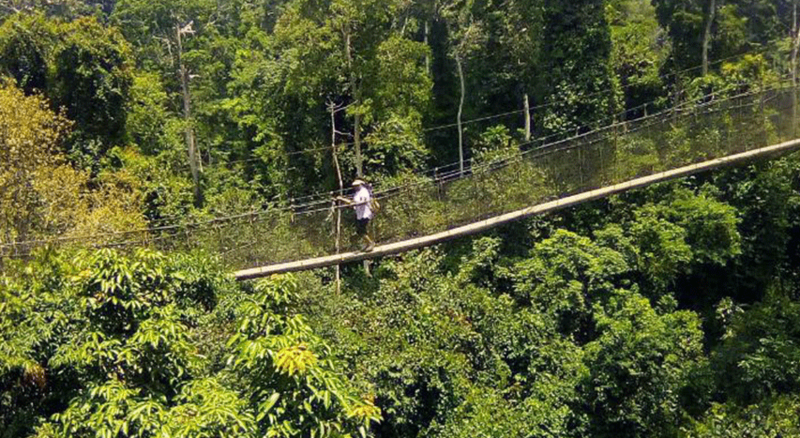 Also, visit the Kakum National Park for an exciting walk on the canopy walkway.